Croeso i Ddosbarth Miss Simmonds! Children will be given their spelling every Monday and will be tested on a Friday. Mental math's tests will take place every Friday morning! Keep practising using the big maths learn its that were given out in parents evening and the big maths clic booklets. Swimming-every Tuesday for Year 3. Swimming- every Tuesday for Year 4. PE kits - Blue(Dolau) t-shirts, black shorts (indoors),trainers, tracksuit bottoms and a jacket / jumper will be required for outdoor activities. Throughout the year we may have extra P.E sessions which will require the children to bring kit on another day also. This will always be in addition to the PE session. For example, training with Cardiff City. Homework will be given fortnightly. . 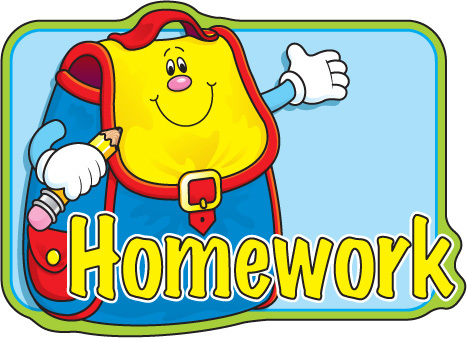 Homework books will be provided for you! Remember to try your best and if you find the work too difficult, then bring it in to me! In the mean time, keep yourselves busy practising your spellings, big maths, times tables, reading and spelling of the unit words and remember to read everyday! Reading books will be changed on a weekly basis. Children must bring their books and their contact books daily. If your child is due to be picked up from someone other than the people specified on the form filled in at the beginning of term, please inform us in writing or telephone. If you would like any other information or wish to contact me (Miss Simmonds) please feel free to send in a note with your child and I will get back to you as soon as I can.